Come out and support local Law Enforcement as they raise public awareness and funds to support Special Olympics Texas. Cops for a Cause will be taking place September 14 and 15 from 7:00 a.m. to 11:00 a.m. at many Dunkin' Donuts locations throughout Texas. 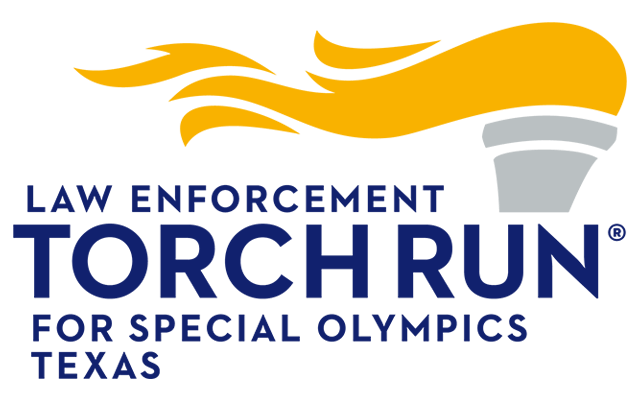 The event is part of the Law Enforcement Torch Run® activities that consistently raises close to 1.5 million a year to provide athletic training and competition and much more to more than 58,000 Special Olympics Texas athletes. 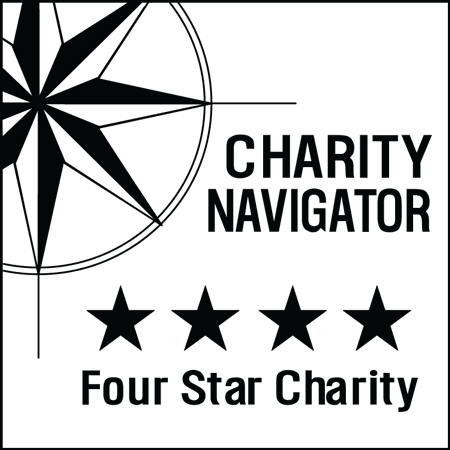 Most locations will participate from 7:00 a.m. -11:00 a.m. Times will vary at each location and are subject to change.